The design of complex progressive and bending tools will be created according to your sketches, ideas and patterns. This process is supported by CAD software. 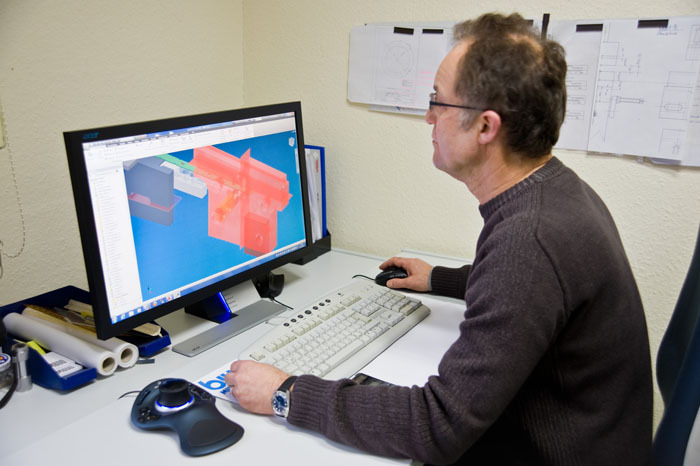 We communicate with your development team by using the DXF interfaces, step, fges, UG.